Ecologic Institute and its partners are pleased to announce the 2018 Arctic Summer College and are seeking applications from emerging leaders working to improve Arctic governance from around the world. The structure and content of this year's Arctic Summer College emphasize the diversity of disciplines and collaborative nature necessary to understand and address the issues that will shape the future of the Arctic. The sessions are divided into four thematic, two-week modules during which leading scholars, researchers, and practitioners from across the globe share insights and experiences from their current work redefining the way the world works with and within the Arctic. In addition, each module ends with a group presentation by this year's Arctic Summer College fellows. More information about the presentations and the selection of working groups will be available at the introductory administrative session on Monday, 2 July at 18:00 CEST / 12:00 EDT / 8:00 AKDT. 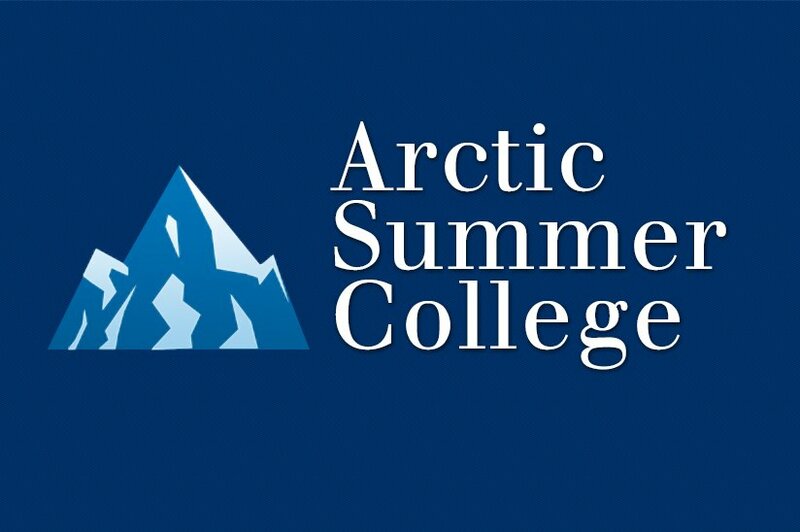 Arctic Summer College sessions are hosted live online Wednesdays from 11 July until 29 August at 18:00 CEST / 12:00 EDT / 8:00 AKDT. (The introductory session takes place on Monday due to a US holiday.) A closing session will be scheduled for the beginning of September. Follow the link to the application page. This year applications will be accepted on a rolling basis until all the seats are filled. Applicants are asked to state their module preferences for the group presentation on the application form. This year's participant fees are tiered and based on a participant's ability to pay. More information about the Arctic Summer College, also on the courses in previous years, can be found at the Arctic Summer College website.